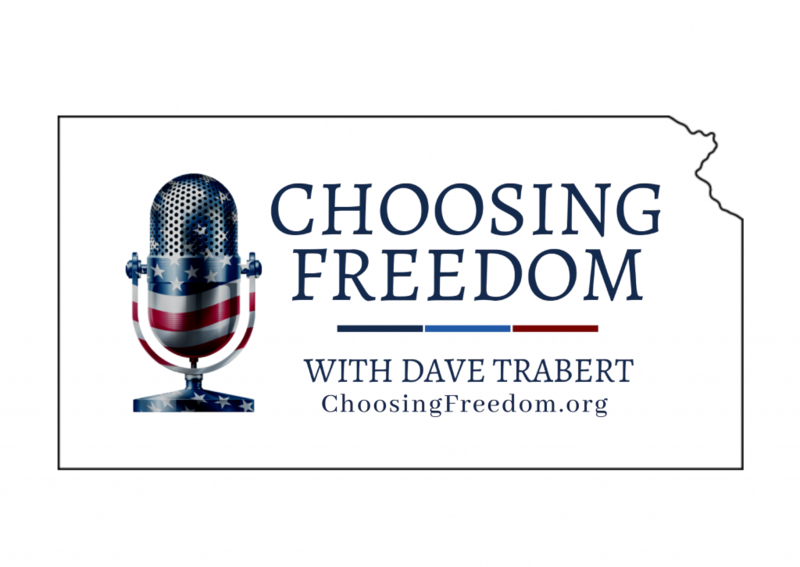 Choosing Freedom with Dave Trabert is an initiative of Kansas Policy Institute, and will air weekly on multiple stations across the State. Choosing Freedom will cover the most pressing issues impacting our personal freedoms in Kansas. KPI decided to produce this weekly program because Kansans are facing significant challenges at the state and local level. With so much misinformation surrounding economic and education issues in Kansas, the facts are needed more than ever. 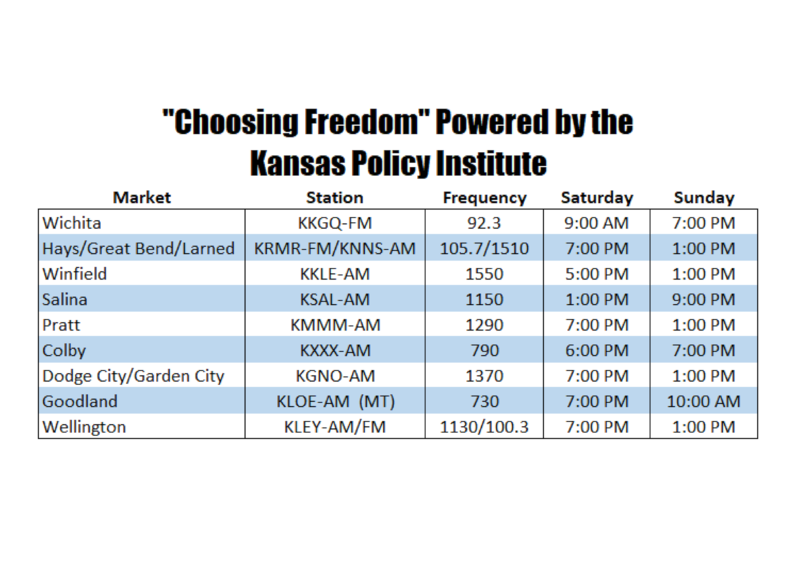 Hear the hard-hitting truth about what’s really going on in Kansas and tune in tomorrow, and every weekend, on any of the stations listed below. Want to listen on your own time? Click the link below and listen to our first show! Listen in to hear host Dave Trabert and special guest Senator Ty Masterson discuss the looming $3.7 billion budget shortfall. Why isn’t the media talking about this? What specific actions should be undertaken to close a $3 billion revenue shortfall resulting from school funding increases? Join us as we speak with Senator Masterson for a clearer understanding of the facts and their impact on Kansas taxpayers. Make sure to tune in next week for an important post-election recap. We will have several guests on to discuss election implications for power shifts in the legislature, possible effects for addressing challenges facing employers and the likely major policy issues to be discussed. Receive weekly updates and shareable content from each show by liking and following the Choosing Freedom Facebook page. 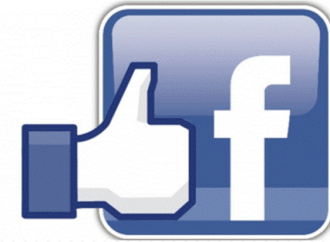 Click on the Facebook “like” icon to stay up-to-date!